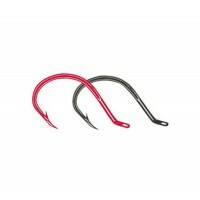 The 5111 SSW Up-Eye is the hook for all stinger loop flies. This is one of the best off-set style hooks on the market. Fitting perfectly in a stinger loop the 5111 SSW is the hook of choice for big salmon and steelhead flies. 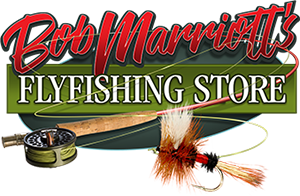 Though not limited there due to the large hook size range it can be used for trout and big game as a trailing hook in any streamer. The 5106 is a live bait hook that is perfect for tying baitfish patterns and makes a solid tube fly hook. It even makes a great carp hook. This is also a extra strong but light weight hook with the Owner Cutting Point finish.